Discussion in 'Guides, Mods, and Upgrades' started by JohnEsc, Mar 19, 2016. 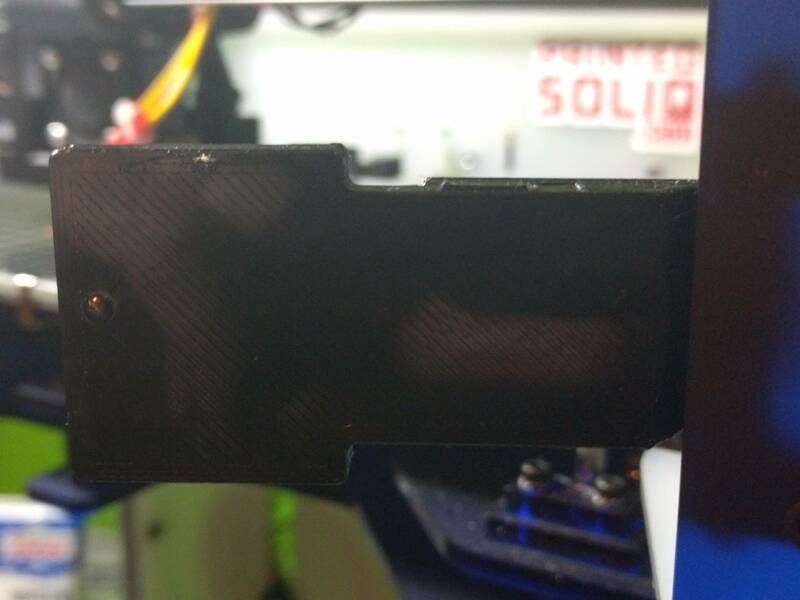 If there's one thing I'd like to see someone design a replacement/upgrade for, it would definitely be the OctoPrint camera mount shown below. I've had a really difficult time keeping the camera pointed down @ an angle since the bottom screw doesn't have much room to tighten. Mine had room, was self printed too, is the camera definitely set in place correctly? My circuit board doesn't fit into the housing to angle like that. I have a print that's about to finish. I'll take the camera apart when it's done. I'm pretty sure I used the correct length screw according to the manual which says it should be an 8mm screw. So I just checked mine and I was correct... 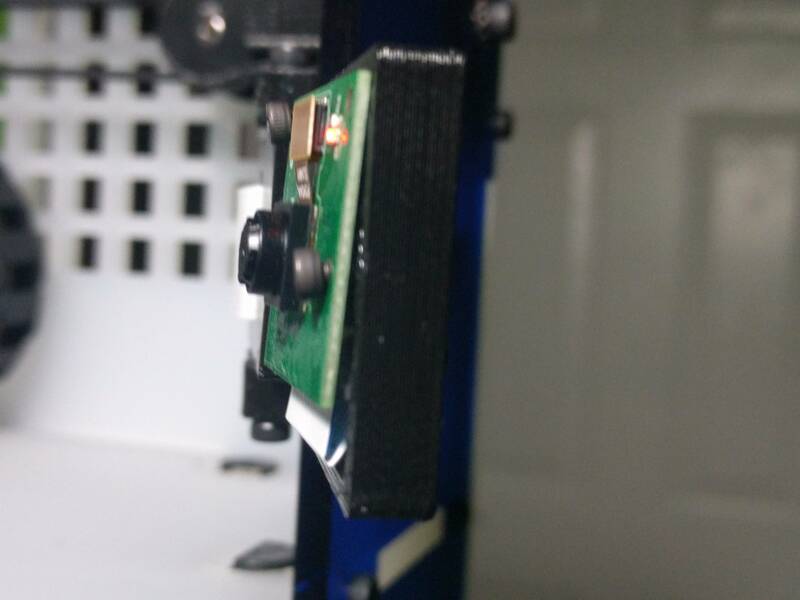 I am using the correct 8mm screws and the circuit board DOES NOT fit inside the 3D printed part I received. I see the angle inside of the mount but the circuit board can not get inside the mount square. The print doesn't seem to be correct. I may try a reprint of the part to see if that will help. Yeh @JohnEsc, I looked at mine and it doesn't really look like a great fit, but i think that's sort of the point. It fits inside the box for the lower screw and on the box for the upper screw. I think that's part of the design in order to create the angle. 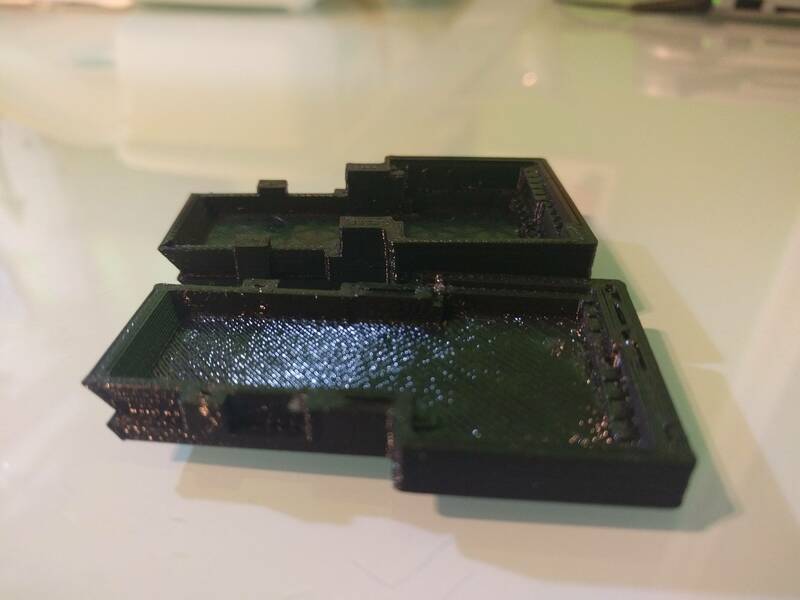 So it looks like my problem is that I received a printed part that wasn't completed. 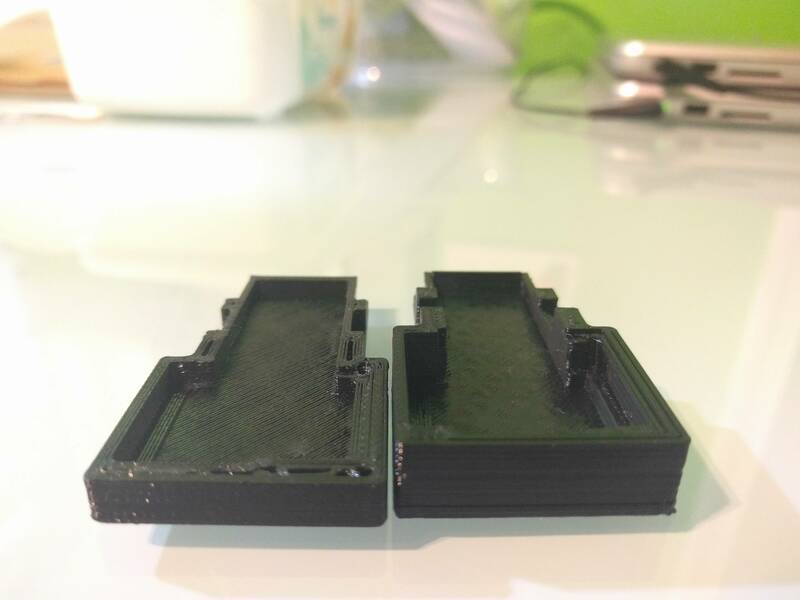 Look at the difference of the printed part I just printed and the one I received. Now I'm able to fit the camera into the mount properly if I can get this damn tiny screw to catch!!! Ugh! @JohnEsc wow. Yes, you really did have a problem part. Now it's clear why you were in trouble.